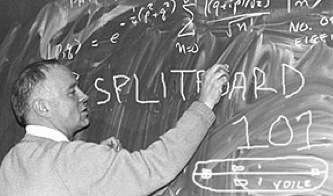 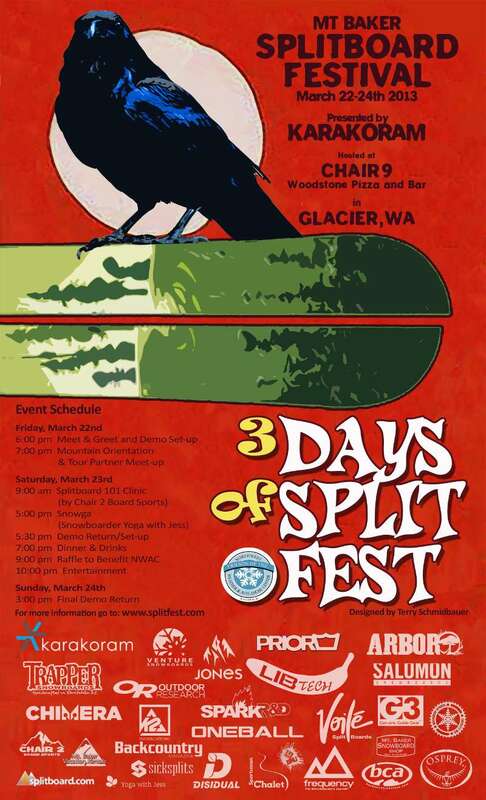 The 2013 Mt Baker SplitFest starts today! 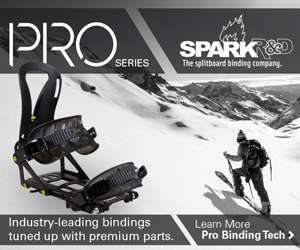 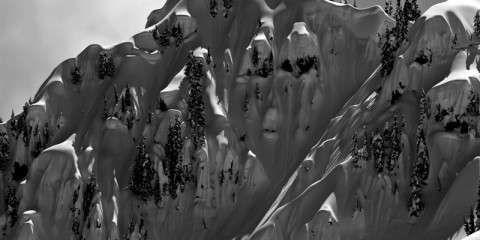 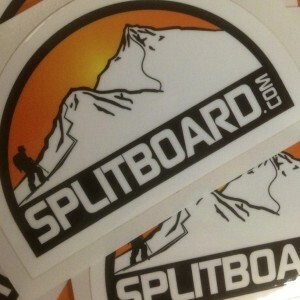 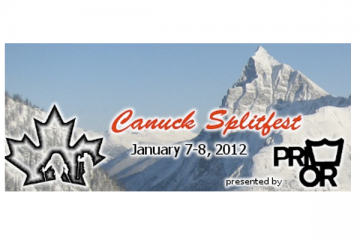 Come on out to show your support and have a good time at what has become the premier splitboard festival. 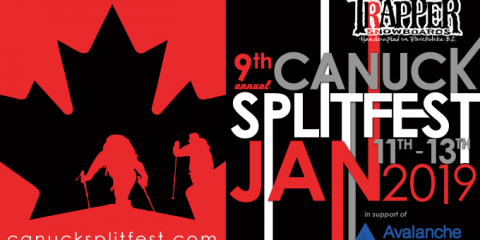 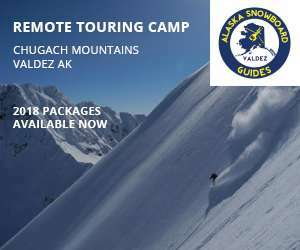 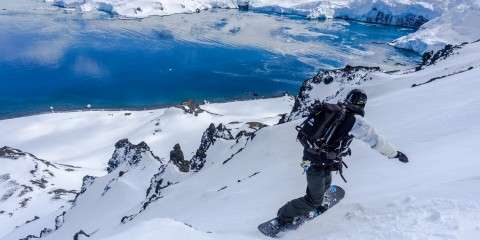 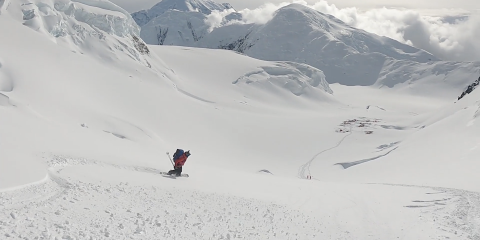 With great conditions on tap and tons of support from the splitboard community and sponsors this year’s event should be epic!